Low-cost loans, convenient account options, and discounted insurance services are just a few of the services your membership provides. We are always improving our products, services, and resources for our members. 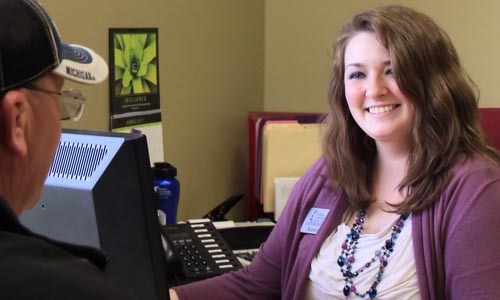 Wexford Community Credit Union is connected to two ATM networks for easy member access when they travel across Michigan, the Midwest, and to locations around the country. With Wexford Community Credit Union’s It’s Me 24/7 Online banking Service you are afforded 24/7 access to your account from any location. 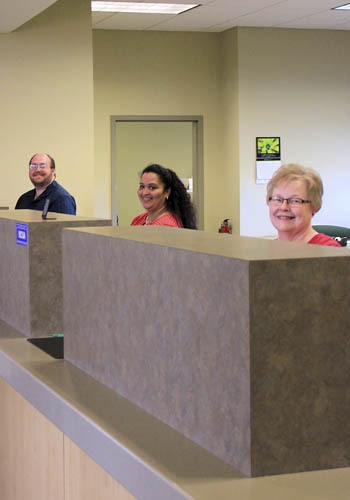 Your Wexford Community Credit Union family is committed to individualized service. Wexford Community Credit Union is not-for-profit and member owned, which means account fees can be kept to a minimum, can often pay a higher interest yields on savings and CDs, can offer low loan rates and terms, and profits are returned to members. On average, Wexford Community Credit Union distributes over $50,000 in year-end member dividends. 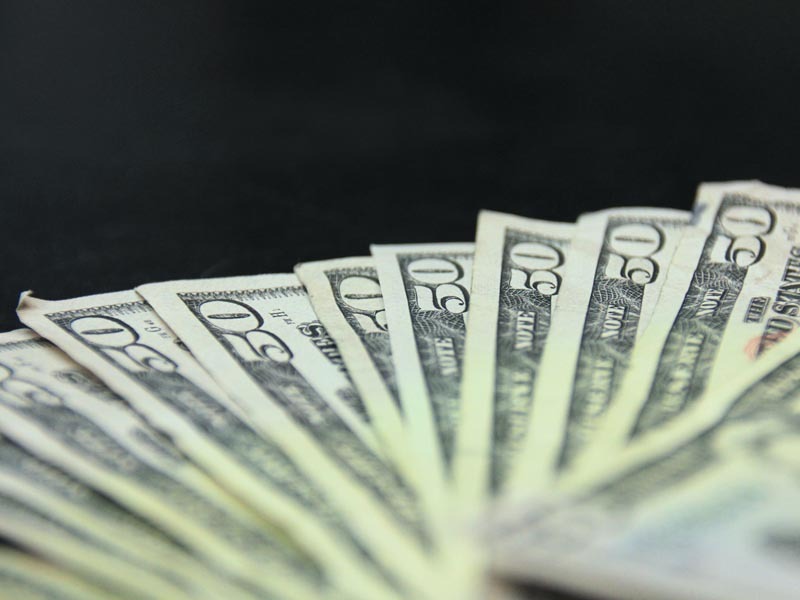 Your savings is federally insured up to $250,000.00 through the National Credit Union Administration, a U.S. Government Agency. As a Wexford Community Credit Union member you will enjoy discounts and special offers exclusive to our membership with local and national brands. WCCU has partnered with the following companies and organizations to offer special benefits to you, our members. Just click each link to learn more! Claim your no-cost AD&D Insurance, and add more coverage starting between $1.00 and $1.50 per month. As a member of WCCU, you are entitled to no-cost TruStage Accidental Death & Dismemberment Insurance – an exclusive member benefit paid for by your credit union. All you have to do is claim it. 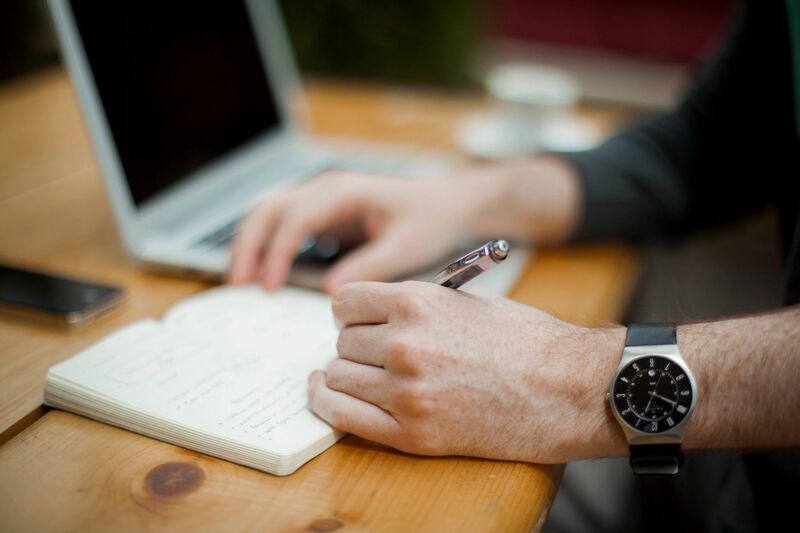 AD&D Insurance could be a nice supplement to life insurance and can pay a cash benefit for loss of life, hand, foot, eye, thumb, speech or hearing as a result an accident. 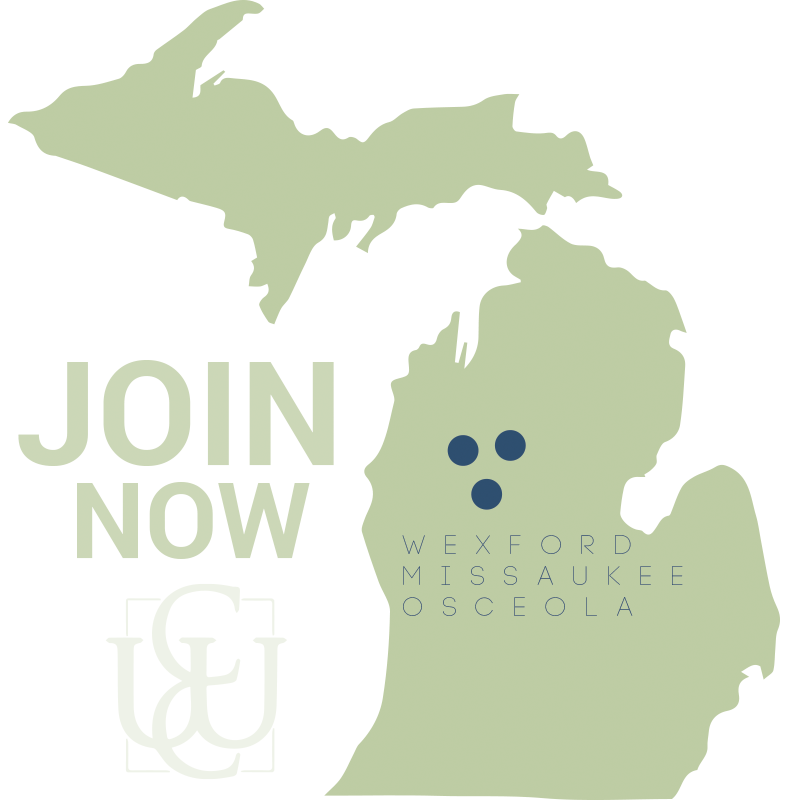 Don’t miss this valuable, no-cost benefit of your WCCU membership. TruStage believes protecting your family with life insurance should be simple and affordable. It’s easy, click here to get started. Liberty Mutual is our national insurance partner offering special savings for credit union members. Fekete Knaggs & Burr Insurance is our local partner for your business and personal insurance needs. WCCU members are eligible for a special discount! Love My Credit Union Rewards offers special deals just for Credit Union Members!